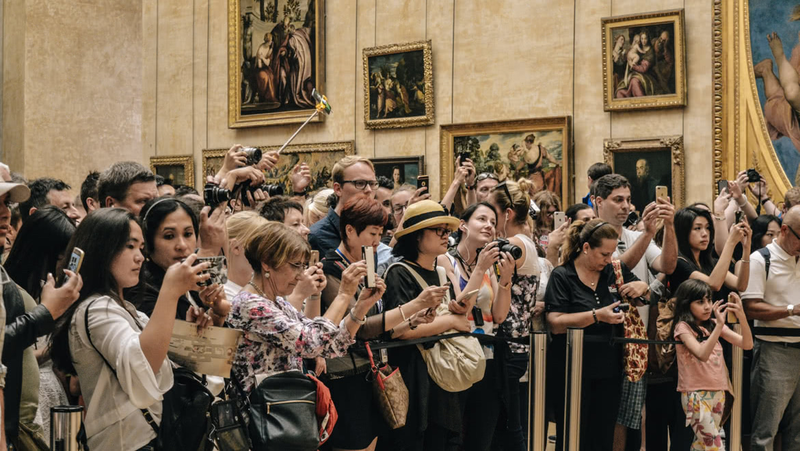 Today, we hear a lot of talk about “personalization” of travel content, but much about less “curation” – expect this to change as digital travel content becomes too rich to ignore. Content curation is, in fact, the heart of travel management – connecting information and making it presentable and usable. Travelers want relevant content waiting for them as soon as they go to a booking engine. The less work they have to do to get content and information, the faster they can complete their path to purchase. Loyalty data will be key here as it is readily available and allows airlines, hotels and other suppliers to personalize content at every phase of the booking process. With their booking engines optimized for personalization, suppliers can look to integrate loyalty into other areas of travel management. Travel merchants who understand and embrace this customer-centric approach to loyalty will be the most successful in the years to come. Through technology, they will be able to integrate loyalty into more areas of travel management and commerce – and ultimately understand their customers better and use those insights to improve the user, guest and passenger experience. Consider the user experience for an Amazon customer. Amazon sells products from millions of suppliers and has the same “content” (i.e., inventory) as Walmart or Wayfair. But why do people purchase from Amazon? While there may be many reasons, it’s often because Amazon already has a profile on you and makes it easy to shop with their Prime shipping subscription. Transforming travel management will require airlines, hotels and other suppliers to create similar experiences for their customers. Other technology companies like Google are able to connect different web properties (YouTube, Gmail) around a single login ID and password. This is the kind of consolidation and standardization needed across the travel sector. Customers have a single journey – they don’t think of it as a series of separate transactions with airlines, hotels, etc. Yet they earn points and rewards across different programs with no tie-in between them. One of the biggest tasks of travel management will be making better connections for a more streamlined experience. When it comes to booking, loyalty data will be key to offering dynamic fares and packaging because suppliers can’t provide truly personalized and relevant offers without knowing about their customer's behaviors and motivations. It will take robust loyalty engines to collect and utilize program data generated across billions of transactions a minute, but travel technology is already introducing more efficient data sharing methods needed for rich content and personalization. As loyalty data becomes increasingly important as a source of business intelligence, it also has to tie back to inventory, merchandise and revenue. Doing loyalty profitably will depend on suppliers’ ability to set business rules and control content for each customer – making the process faster, easier and more personalized. Travel management must focus on how merchants use customer data to create better user experiences, more personalized and curated content, faster paths to purchase, more conversions, stronger loyalty and higher revenue. Switchfly can help airlines, hotels and other travel suppliers find new opportunities for loyalty and uncover hidden revenue streams – contact us today to learn how.